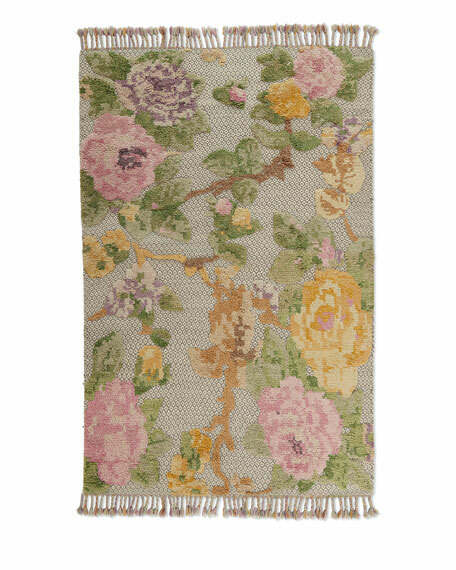 Rug hand knotted of viscose on cotton foundation. Hand trimmed. Durable and intended for foot traffic. Size is approximate. Imported. 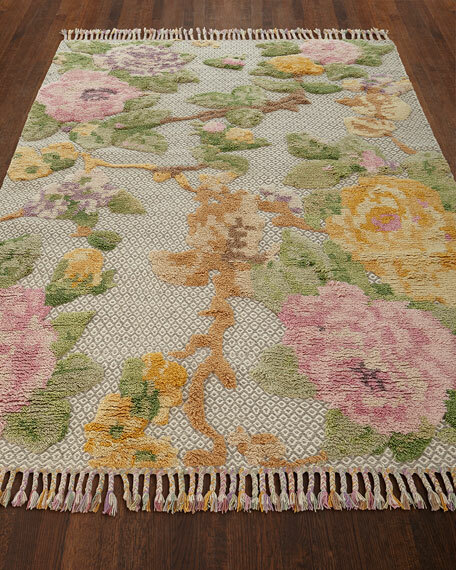 Monika Hand-Knotted Rug, 8'9" x 11'9"